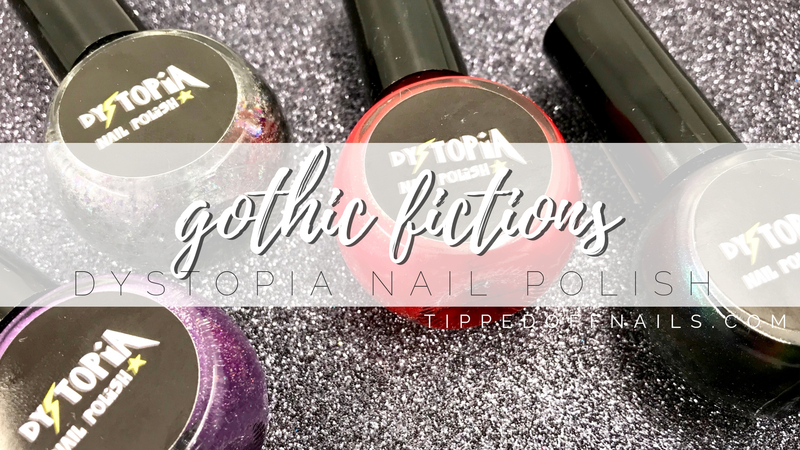 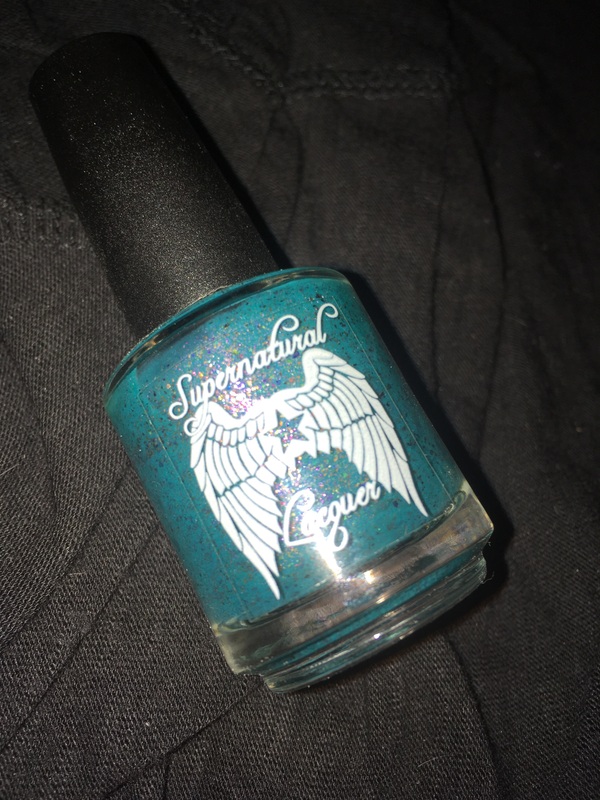 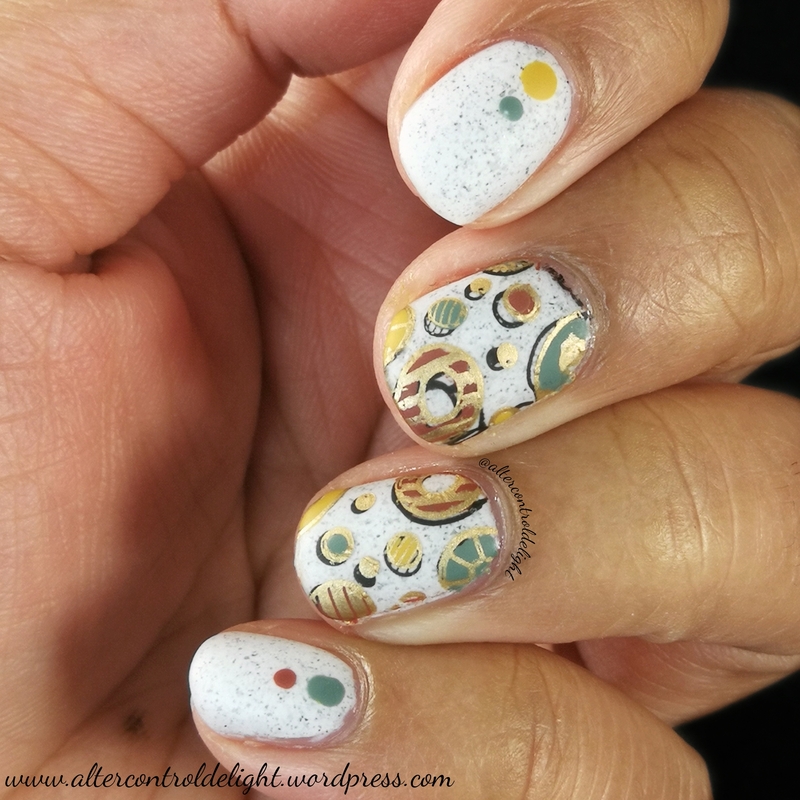 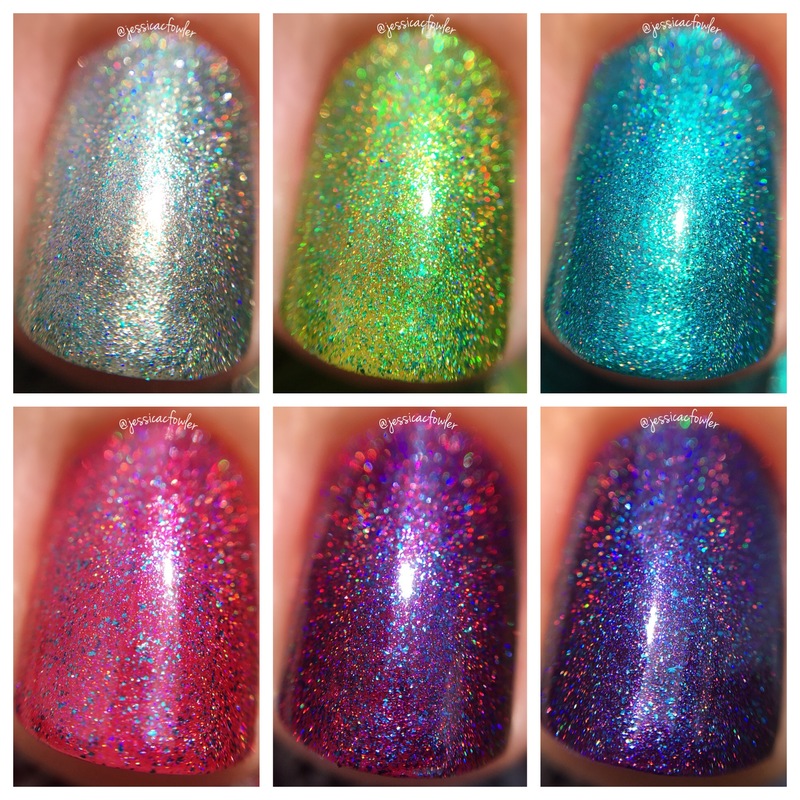 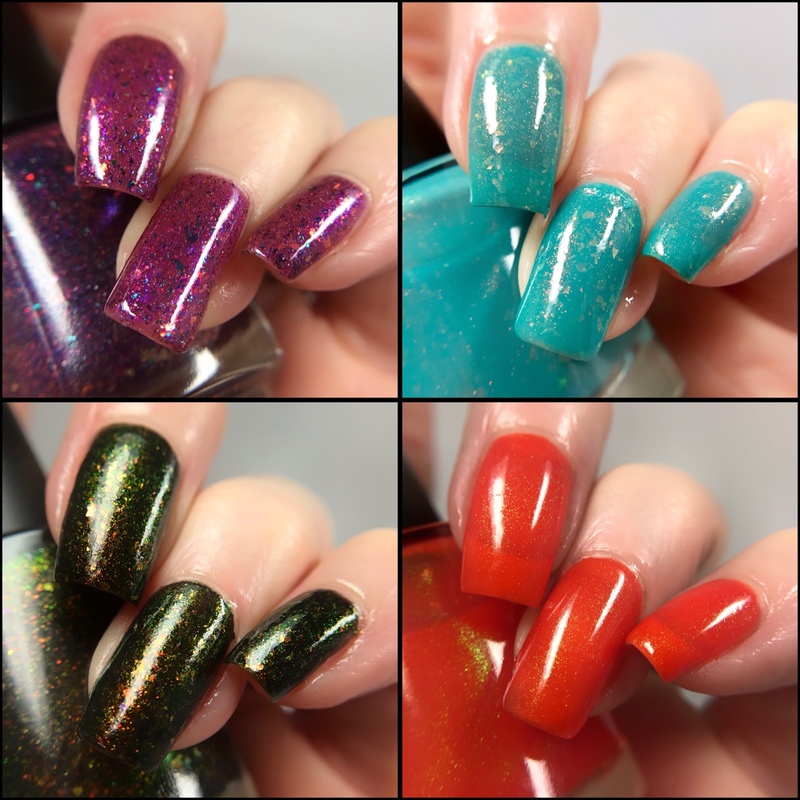 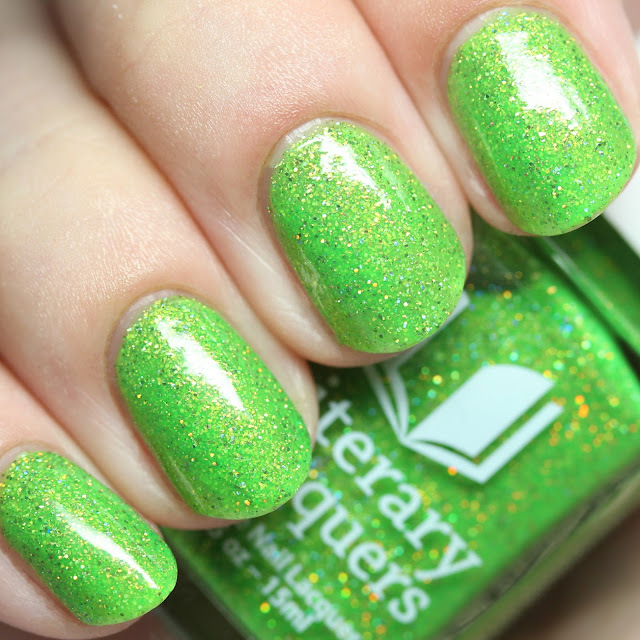 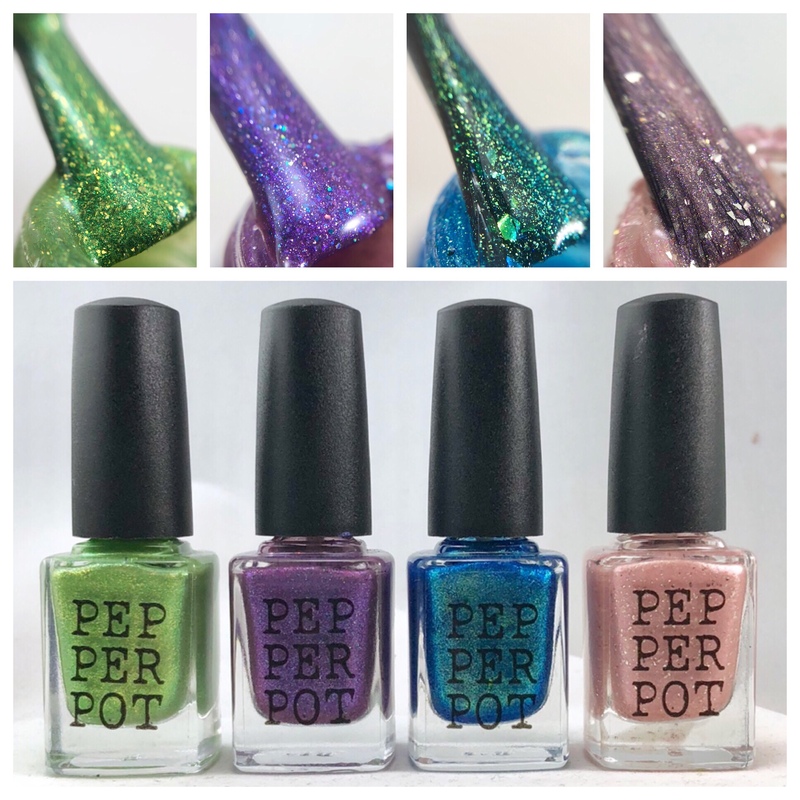 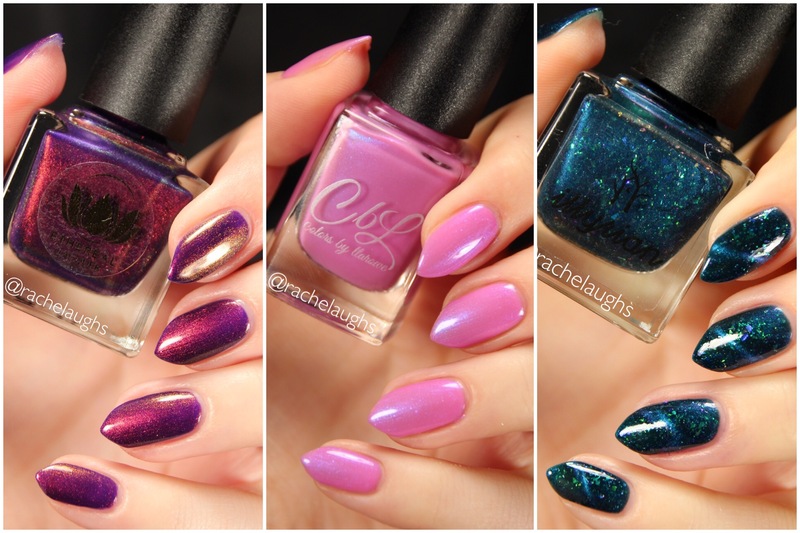 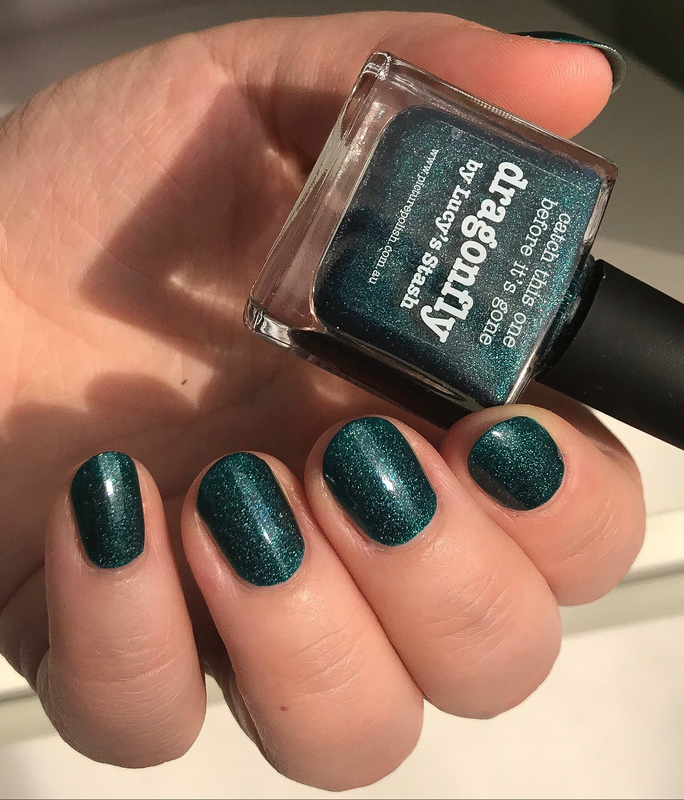 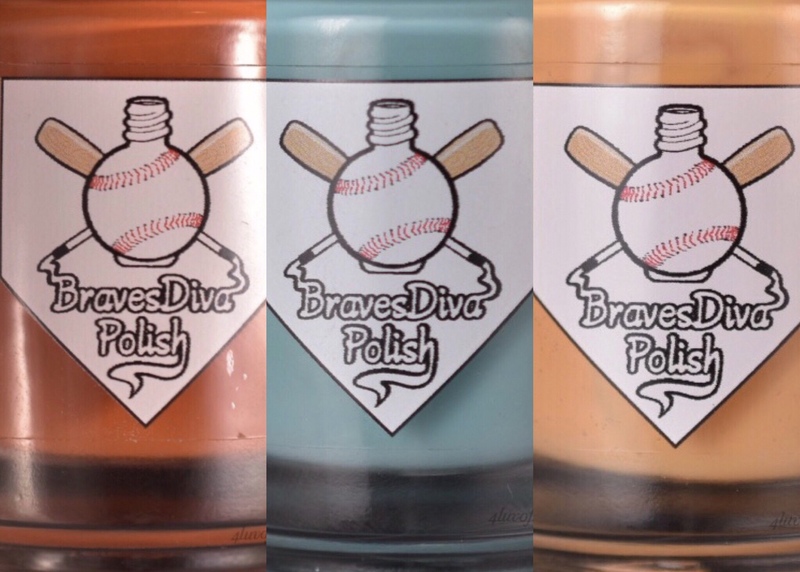 Literary Lacquers has some new releases coming up on Monday, July 25 and I will be sharing them with you over the next couple days. 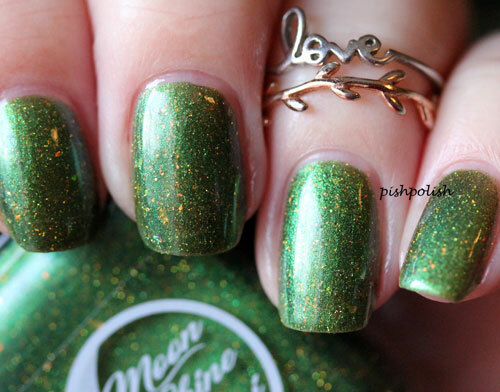 The first one, Long May She Reign, is a singleton inspired by Game of Thrones, specifically Cersei's revenge. 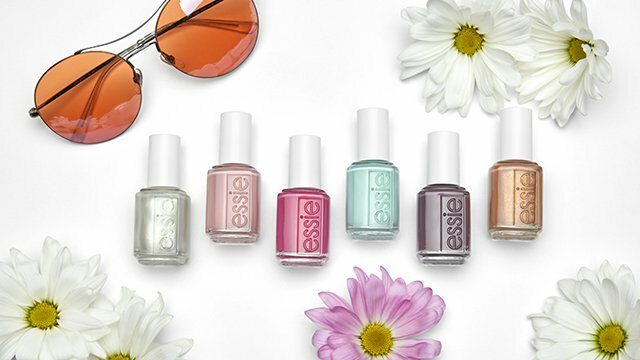 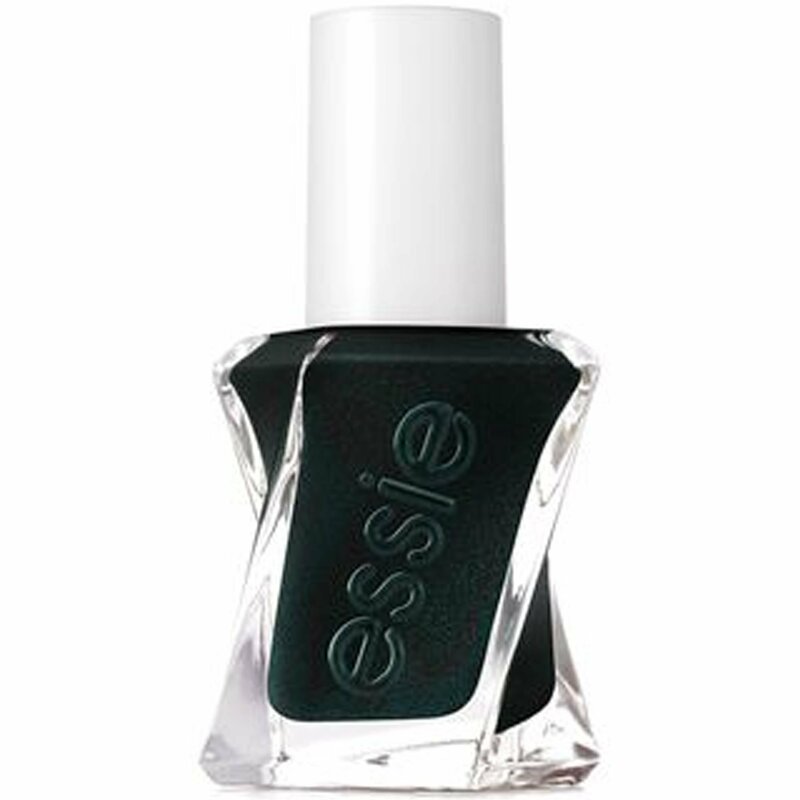 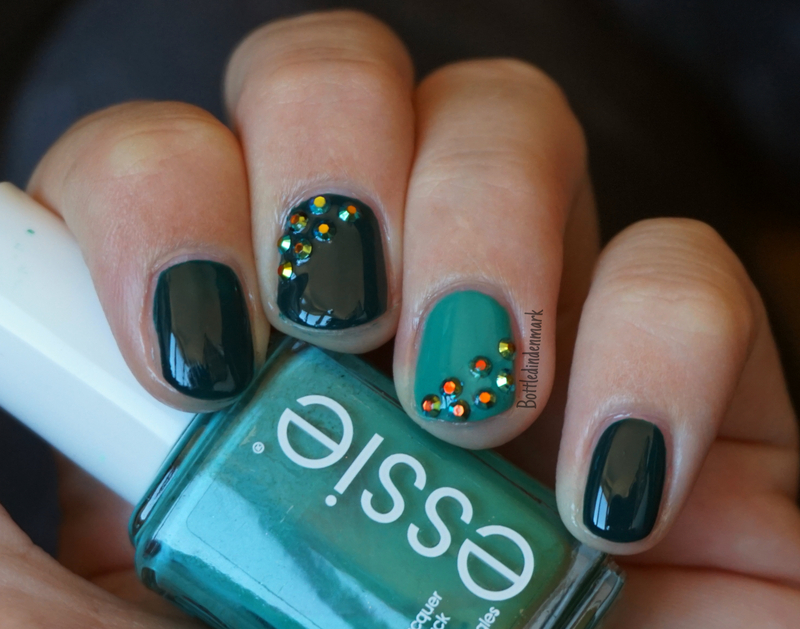 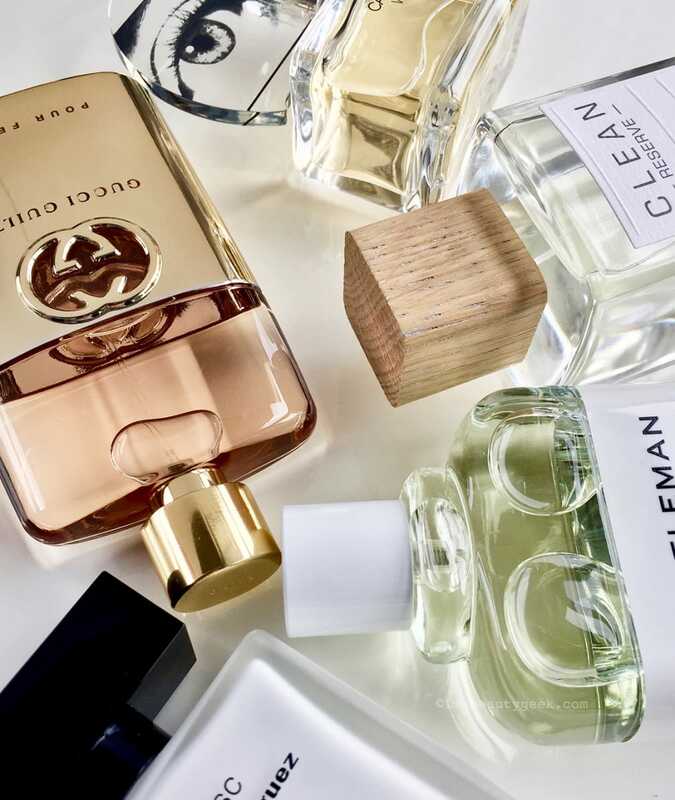 It was created with the famously green-loving Cate of All The Green Polish. 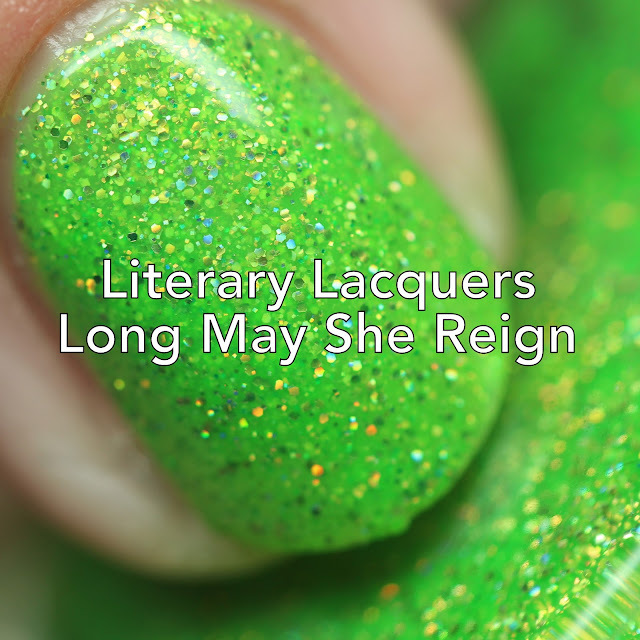 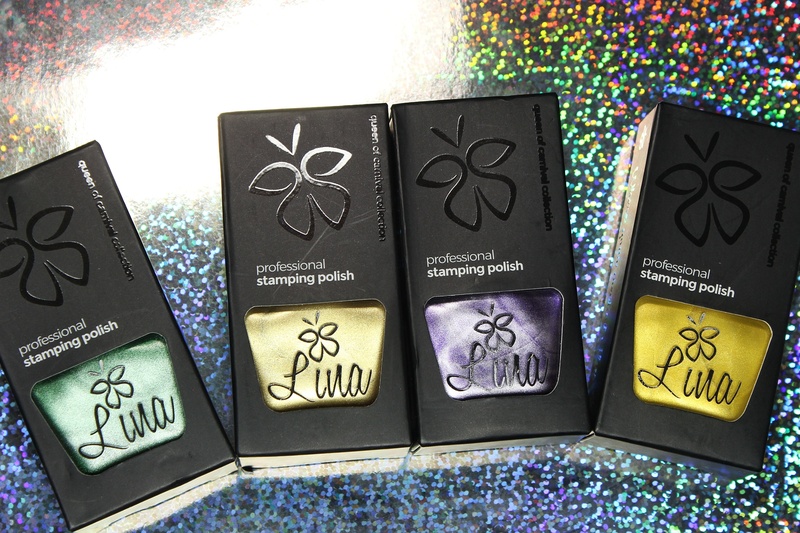 Long May She Reign is a lime green with a couple sizes of gold holo microglitter. 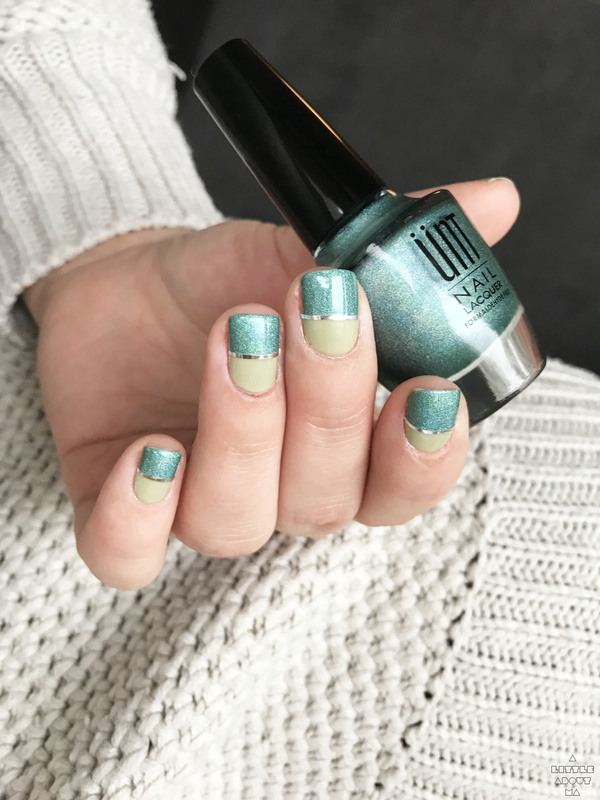 It is worn here in three thin coats, but two might do. 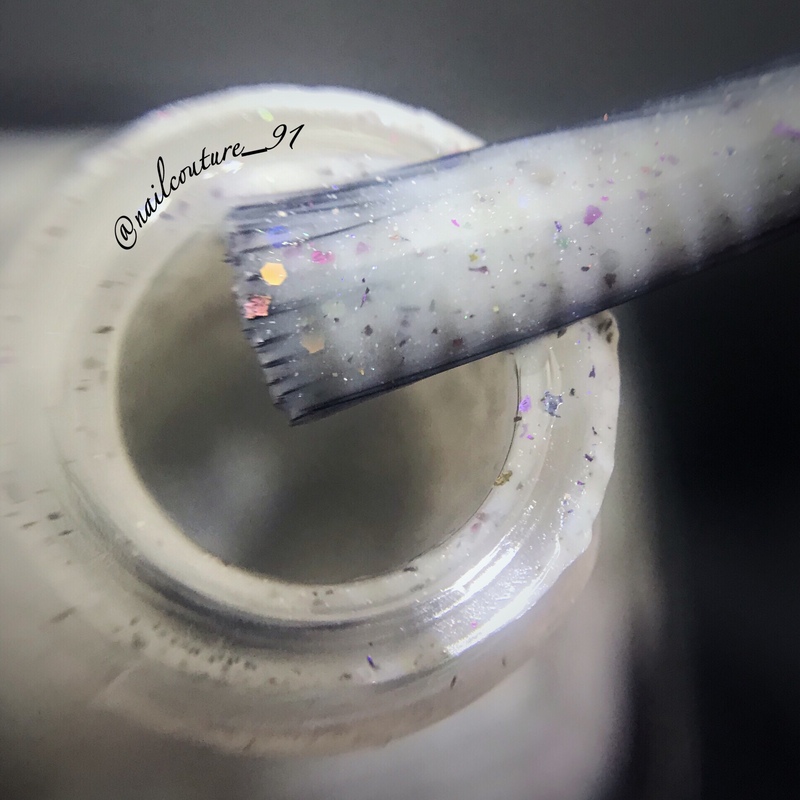 It does dry textured, but is easily smoothed with top coat. 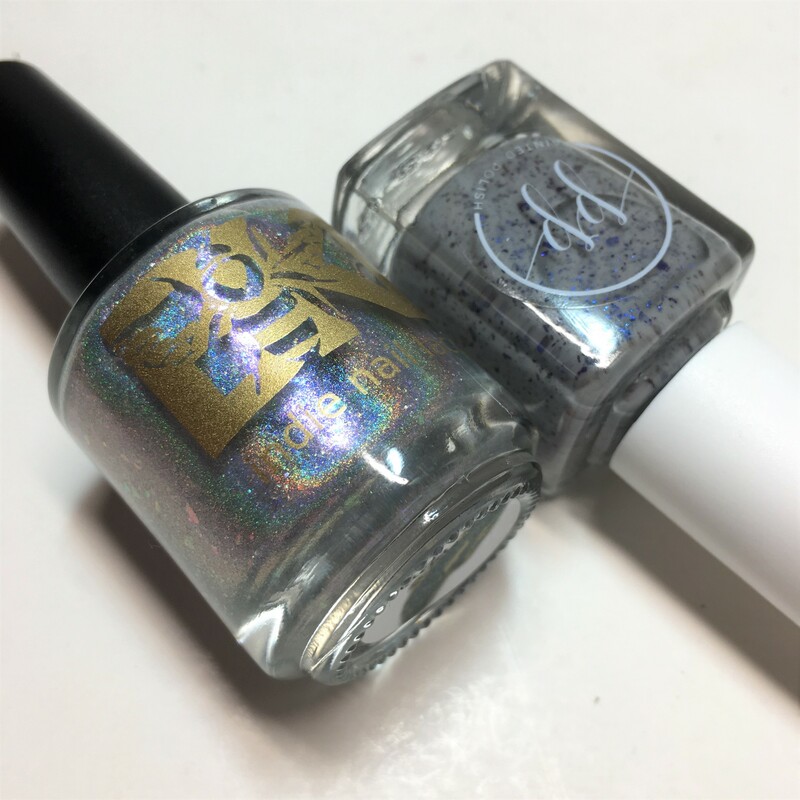 Long May She Reign is releasing on July 25 along with a couple duos and some book club polishes for the Literary Lacquers Facebook group. 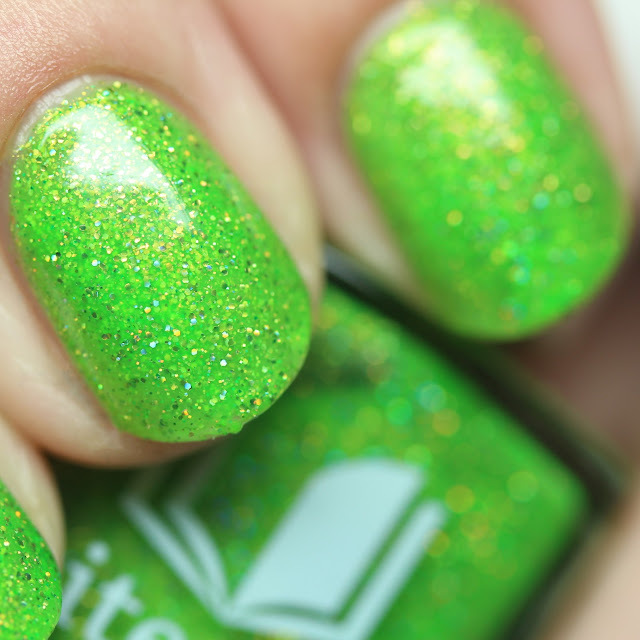 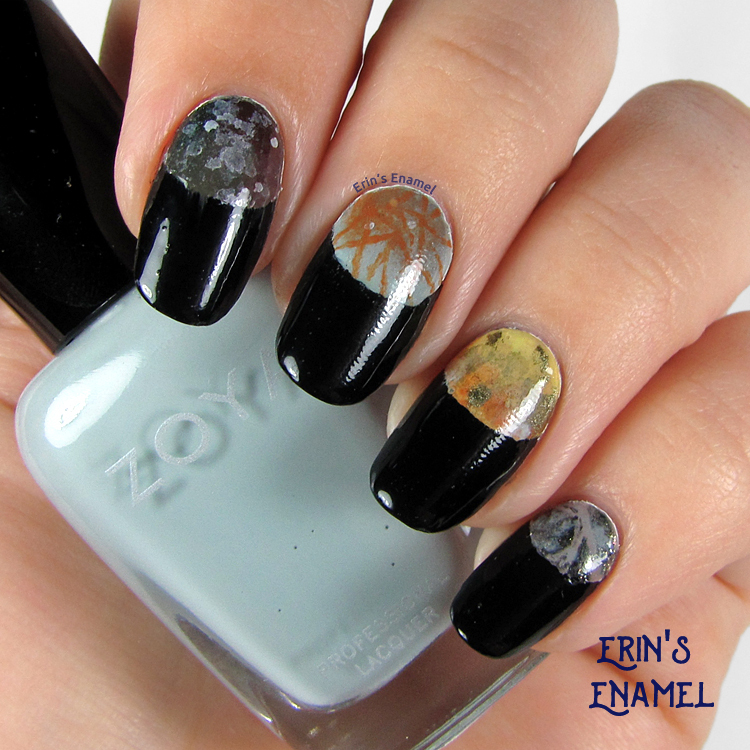 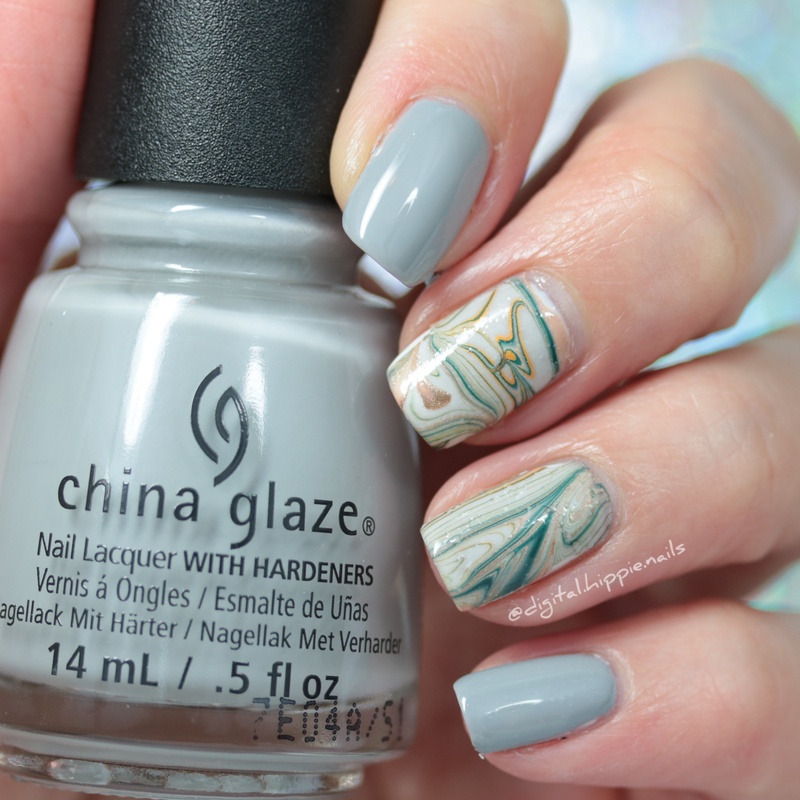 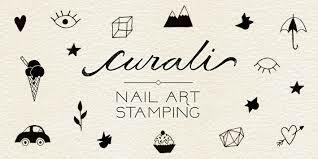 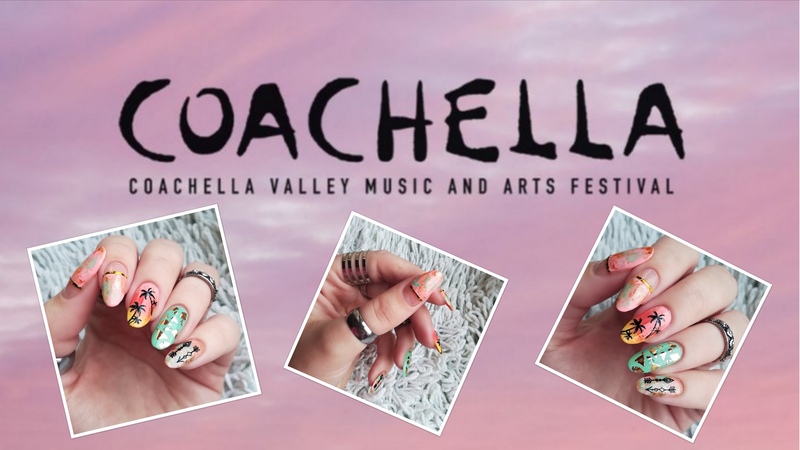 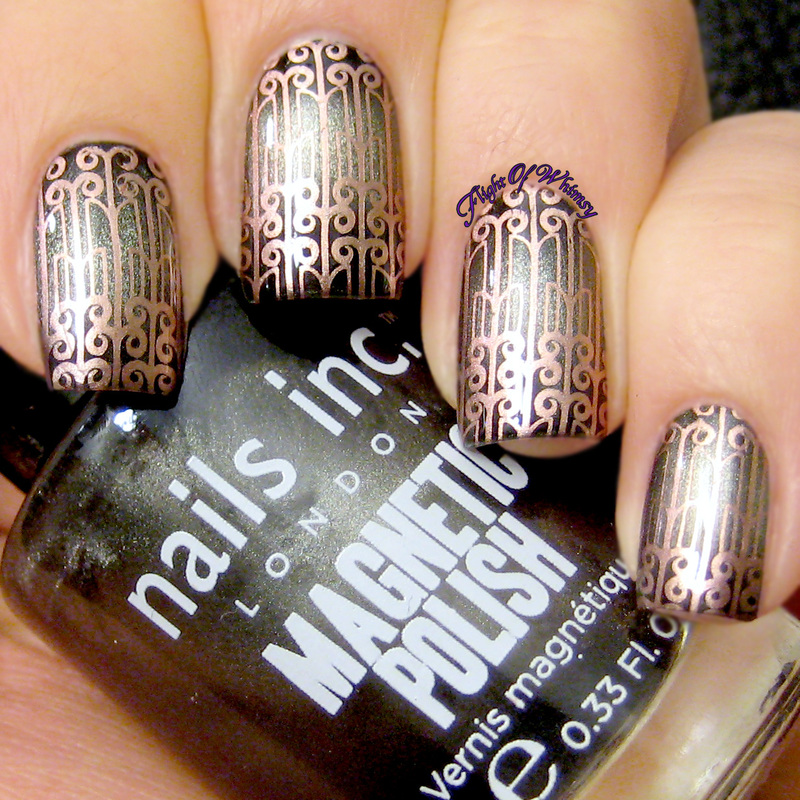 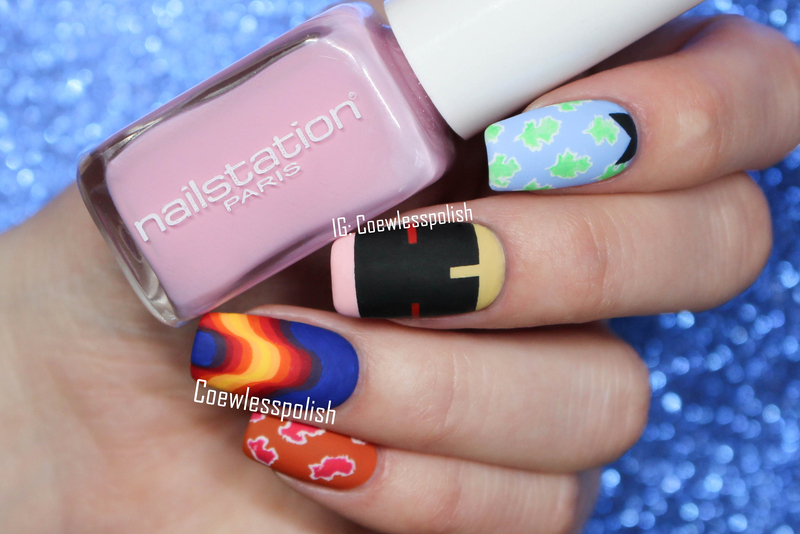 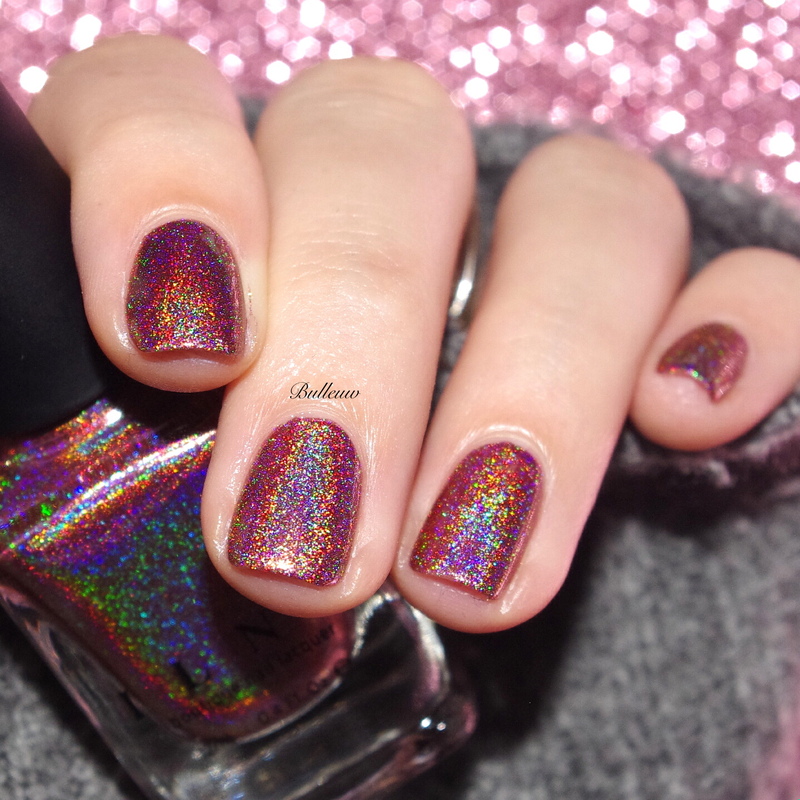 Check out Literary (&) Lacquers on Facebook for more fun and pretty polish!